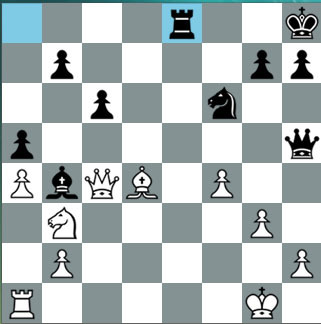 Round three of the Chess Candidates 2014 will pit former World Champion Viswanathan Anand against world rapid champion Shakhriyar Mamedyarov. @raghav, we have put up a live feed that is provided by FIDE. That's about it. 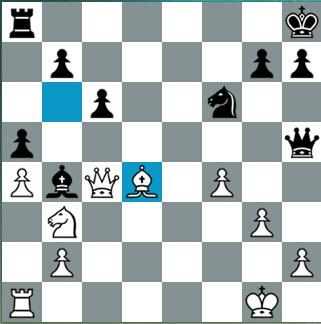 But given the interest Vishy vs Carlsen generated, there should definitely have been live telecast on some channel. 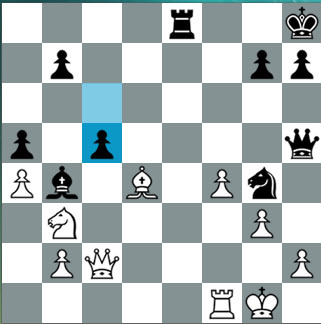 Time for Vishy to make a decision, does he exchange the rooks? Or does he withdraw? 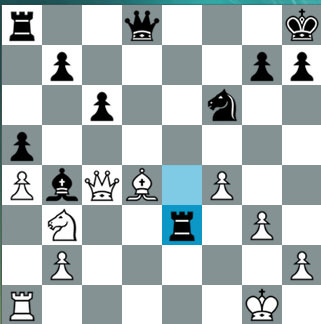 Shakhriyar is managing to defend his position quite well at the moment. 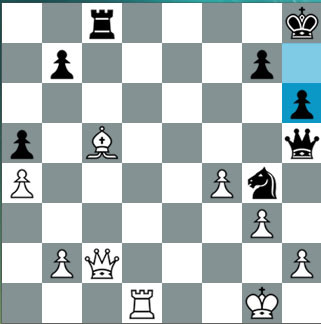 In the early going, it looked like Anand had a slight advantage. Now, it is a slightly more equal. Vishy needs to put more pressure now. Black's structure is still better than white. 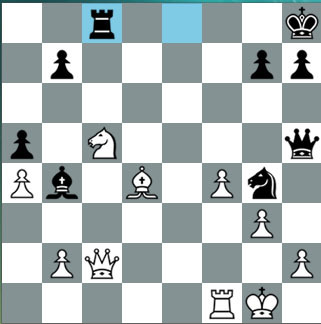 The Bishop and Knight are in pretty solid positions compared to the White's knight which is stuck at b3. 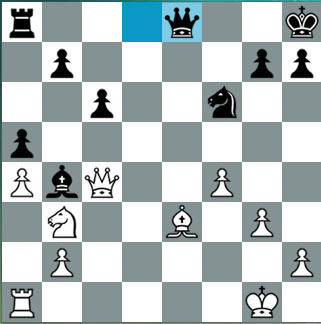 Now Anand controls d1 through his queen and e1 through his bishop. An exciting moment coming up. 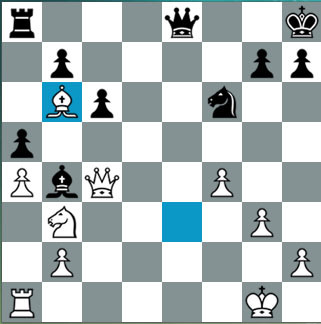 #Candidates2014 Qh5 very sharp line, Vishy must be taking his chances!! White's knight which is stuck at b3 amd he needs to get that moving. 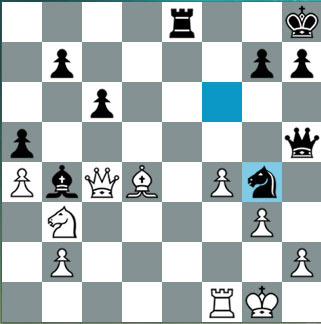 Anand seems to be pretty happy with his position. Mamedyarov trying to wrest back some control. 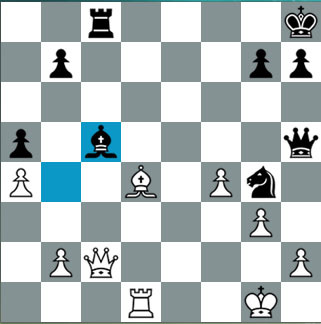 Superb aggressive play by Vishy, he is not letting go. Going for the win here. Anish Giri has some very nice words for Vishy. And that's it. 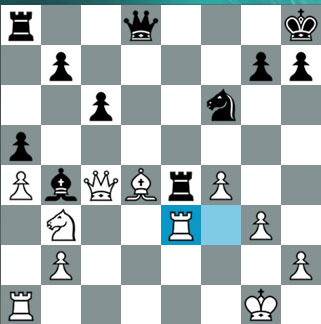 Superb win for Vishy with black. Precise and aggressive... just like the Vishy of old... the Tiger is back.